Bring forth your child’s creativity with our fun-filled Holiday Drama Workshops inspired by award winning Canadian children’s writer and illustrator Peter H. Reynolds. A strong advocate for creativity, self-expression, artistic freedom and authentic learning in children, Peter believes that everyone of us should make a mark and follow where it takes us. After all, dreams and adventures never hurt anyone! With Reynolds’ philosophical concept in mind as well as his amazing stories, our workshops will help broaden your child’s imagination, cultivate a can-do attitude and inspire a need to dream and create. And after they are over, continue building these essential skills by reading his books to your child. Children at a very young age see and think differently. They learn by watching everything and in their eyes, the world IS the people they know. In this charming and delightful story, a spunky little child proudly shares everything about herself and her family – her father makes her breakfast, her mother is a dentist and her aunt is a construction worker! 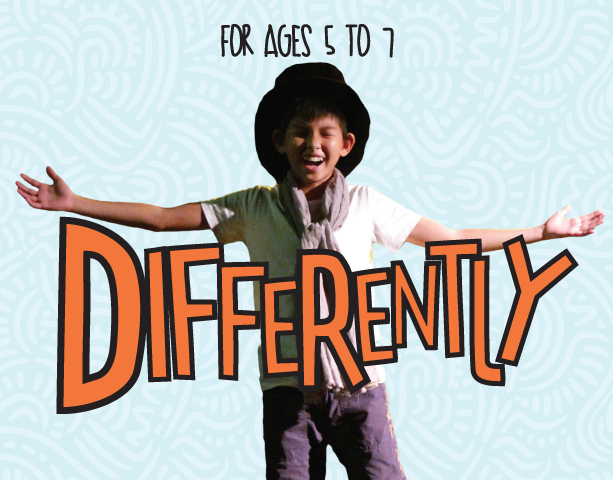 In our 75-minute Parent and Child Drama workshop, connect with your child and see the world through his eyes. 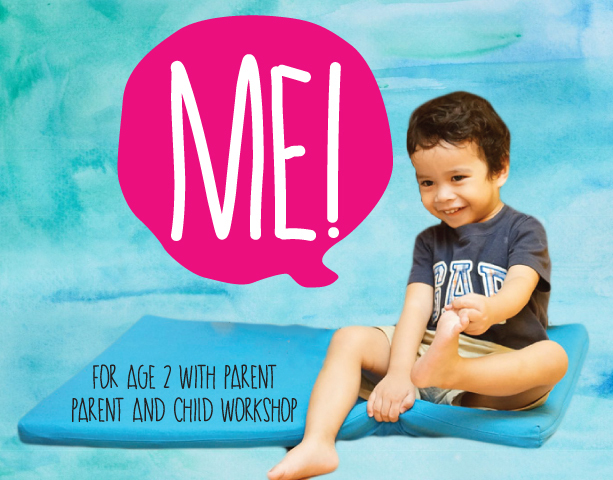 With many opportunities to dramatise together and share stories about yourselves, your family and your favourite activities, your child will learn to develop valuable communication and speech skills plus, have good ME! fun at the same time. “Make a mark and see where it takes you.” A simple advice, yet very impactful. In this meaningful story, after a child decides that she doesn’t have a creative spark in her, her teacher encourages her to dream, to try, and to never say never. And she does just that, with passion! 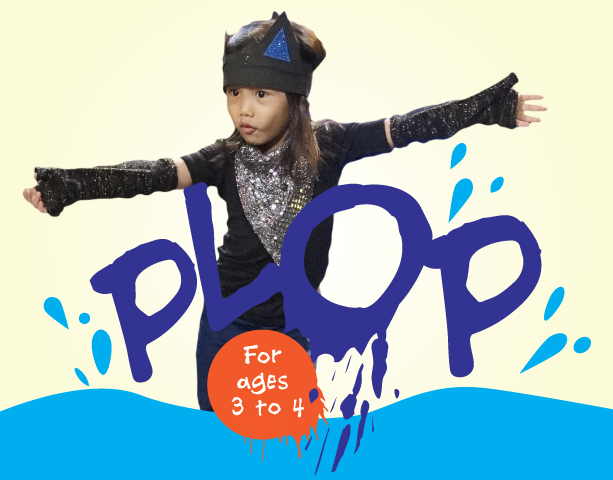 Our 5-session Drama workshop will inspire your child to explore and discover new surprises along the way. With our teacher’s gentle support, your child will work together cooperatively with other children to share their thoughts and ideas. Learning to experiment artistically and draw out their creative spirit, they might even start thinking of ways to make their own mark in the world. A child’s creative talent is destroyed after his brother makes a remark about it not being perfect enough. However, with the help of his sister, he realises that creativity is not about what’s right or wrong but rather the freedom to express oneself artistically. In our workshop inspired by this touching tale, our Drama teachers will inculcate in your child a sense of courage to ignite his creative flames, abandon all inhibitions and just go for it. Through the art of pretend play and reenactment, your child will see the world from different angles and learn to discover his hidden and unique talents.